Price Depend on your order quantity & design(the more you order, the more preferential price you will get) . We will make the sample hats for you after payment received and take pictures for your reference once finished. If you want to see the actual sample cap, we can send the sample to you while freight cost is yours. We can custom any size only if you have your size specifications. 3. Fully sublimation printing, you can print on every inch of your jersey. 2. You can choose your color according to pantone color card, there is no limit. we have our own dyeing, weaving and garment unit. 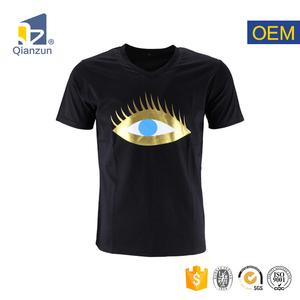 **fashionable designs, nice workmanship, soft hand feel and comfortable products supplied. With satisfying quality and reasonable price, we are the exclusiving giant in South of China. What benifits you can get from us: 1. Flexibility on printing, material choice to hit your target price. 2. Any size, any pattern, any material, we can always find a solution for you within your budget. 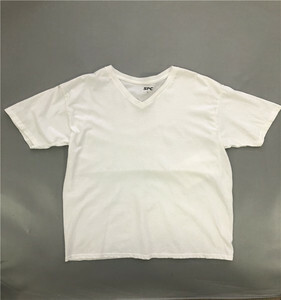 We produce 100% cotton, poly/cotton, organic, bamboo or any blend with high quality Men's and Women's T-shirt, Printed T-shirts, CUSTOM T shirts, Promotional T shirts and Polo T-shirts. These can be customized and can also be imprinted with various designs, messages and logos to give it a more personalized look. Our focused approach and administrative abilities have helped us penetrate the market and increase our turnover in a short span of time. 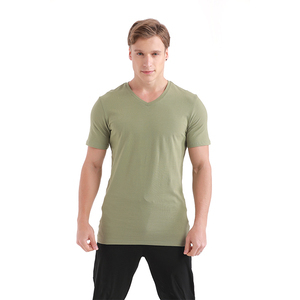 product info wholesale custom trendy blank high quality cotton v-neck t-shirts for mens supple style oem service size asia size ,europe size , american size etc. prouct features anti-pilling,anti-shrink,anti-wrinkle,breathable,compressed ,eco-friendly ,fl flashing ,plus size ,quick dry etc. We will return the sample charges if you place an order. Q: Can I use our own label or logo on the mass production9 A: Yes. We also earned the good fame across the world due to our wonderfull work. 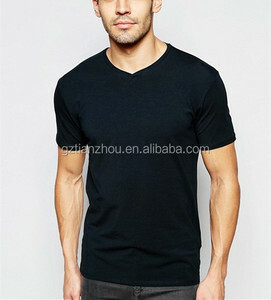 Alibaba.com offers 73,416 v-neck t-shirts wholesale products. 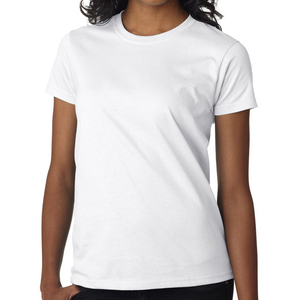 About 52% of these are men's t-shirts, 22% are women's t-shirts, and 1% are reflective safety clothing. 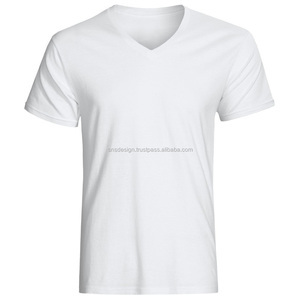 A wide variety of v-neck t-shirts wholesale options are available to you, such as in-stock items, oem service. You can also choose from beaded, garment dyed, and plain dyed. As well as from 100% cotton, 100% polyester, and 100% organic cotton. 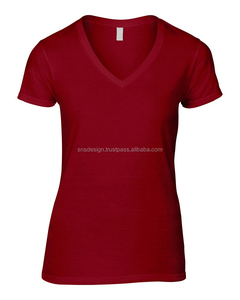 And whether v-neck t-shirts wholesale is t-shirts, or sportswear. 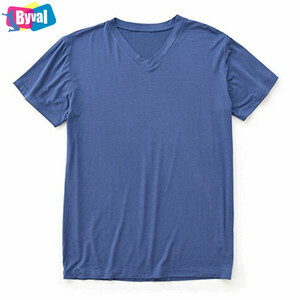 There are 70,933 v-neck t-shirts wholesale suppliers, mainly located in Asia. 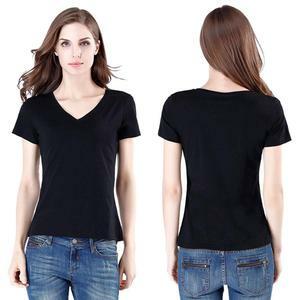 The top supplying countries are China (Mainland), Pakistan, and India, which supply 75%, 14%, and 3% of v-neck t-shirts wholesale respectively. 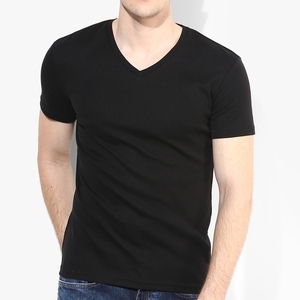 V-neck t-shirts wholesale products are most popular in North America, Western Europe, and Eastern Europe. You can ensure product safety by selecting from certified suppliers, including 8,163 with Other, 2,190 with ISO9001, and 1,385 with BSCI certification.